Hi! I’m Whitney. I grew up in the Pacific Northwest and love the slower paced city life. My creative ambitions really began with crayons and a Cabbage Patch Kids coloring book around age 5, and continued to grow as I went shopping with my mom. The department store makeup counters were treasure chests of color and wonder! I was so hungry to become a professional makeup artist. At age 18 I moved to LA to attend MKC Beauty Academy, graduated, and landed a job at MAC Cosmetics (dream gig, hello!). Soon after I earned my Esthetics License at a cosmetology school. I dabbled in show biz makeup, but discovered I most loved doing personal work for clients and particularly weddings. After moving back to Portland to be near my family, I started my own business offering professional makeup services. I am inspired by photo shoot work and look forward to expanding my editorial portfolio. But my current specialty is weddings – and I love it. At this point I am proud to say I have been in business for over 11 years and have worked with 1000+ happy clients. I have been featured in Oregon Bride Magazine and The Knot for “Best Of” in the wedding makeup category. When I’m not doing makeup you can find me snuggling my one year old daughter (or changing diapers, let’s be honest), going out to eat with my husband, or heading out to the Oregon Coast for some fresh Pacific Ocean air. 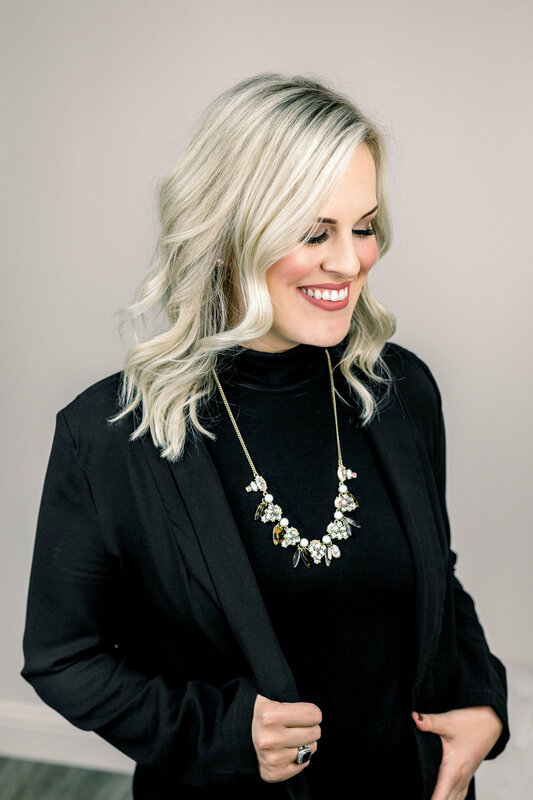 Dakota’s interest in the beauty industry started at an early age and since she has relentlessly pursued her dream of becoming an accomplished professional stylist. Leaving her small town home, she moved to Portland to further her education. Now she has studied under some of the industries biggest influencers and specializes in updos and braids.